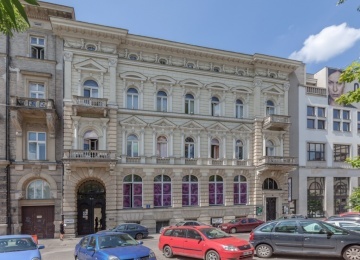 Pałac Jabłonowskich is a historic building with high quality of architecture and historic value. 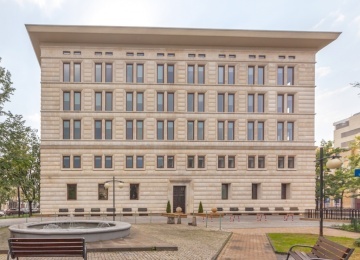 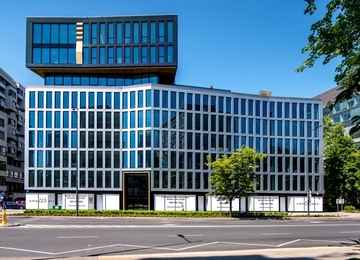 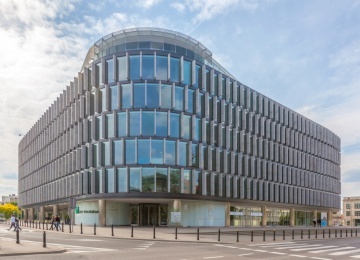 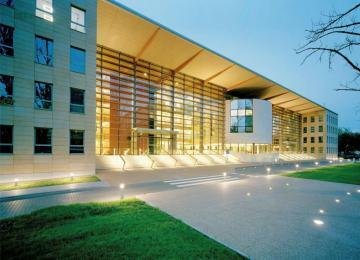 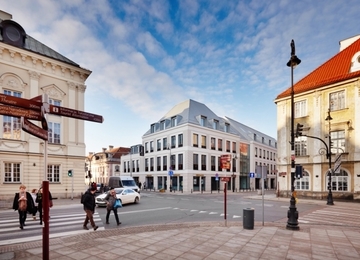 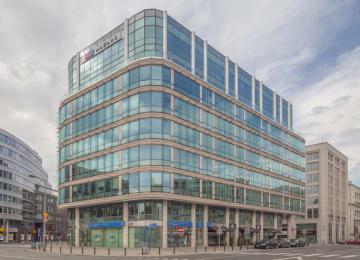 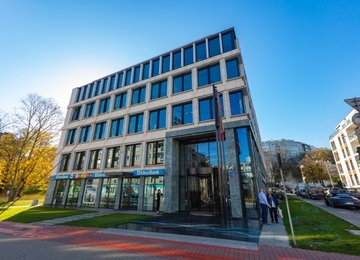 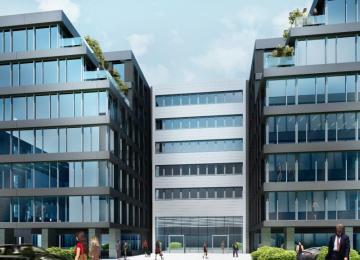 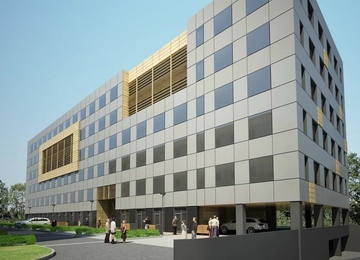 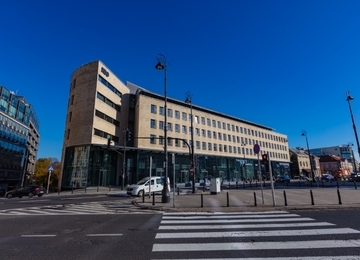 The object offers approximately 8,829 sq m of rentable office space. 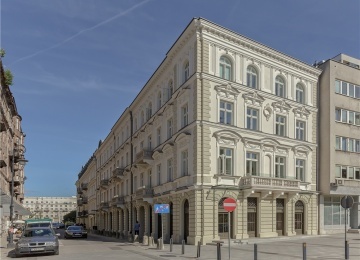 Thanks to the renovation the property has gained an unprecedented image: the sophisticated combination of style, prestige and functionality. 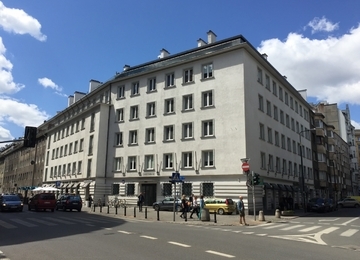 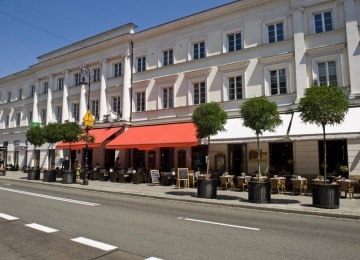 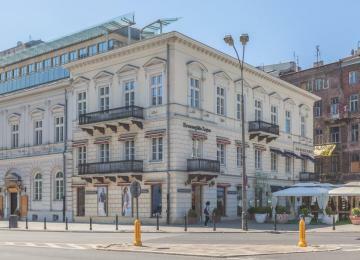 Pałac Jabłonowskich is situated in a prestigious location at Senatorska Street, within walking distance from the Old Town and Teatralny Square. 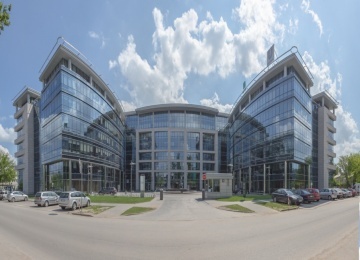 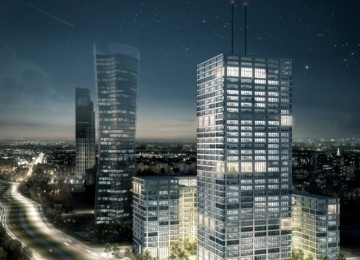 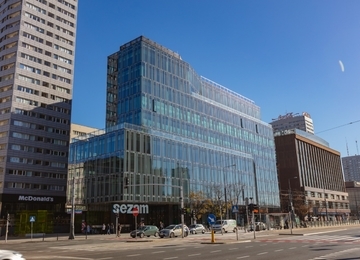 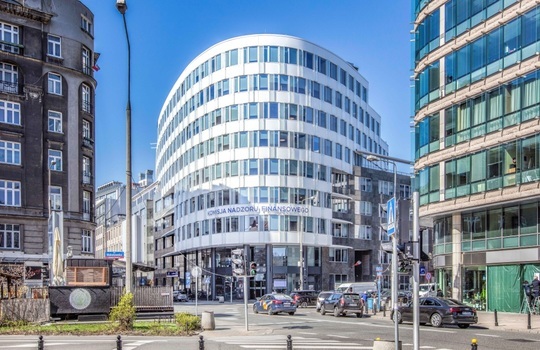 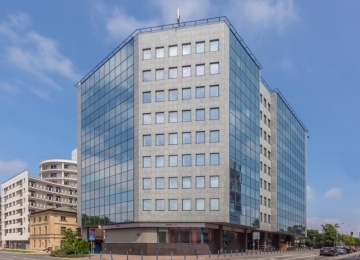 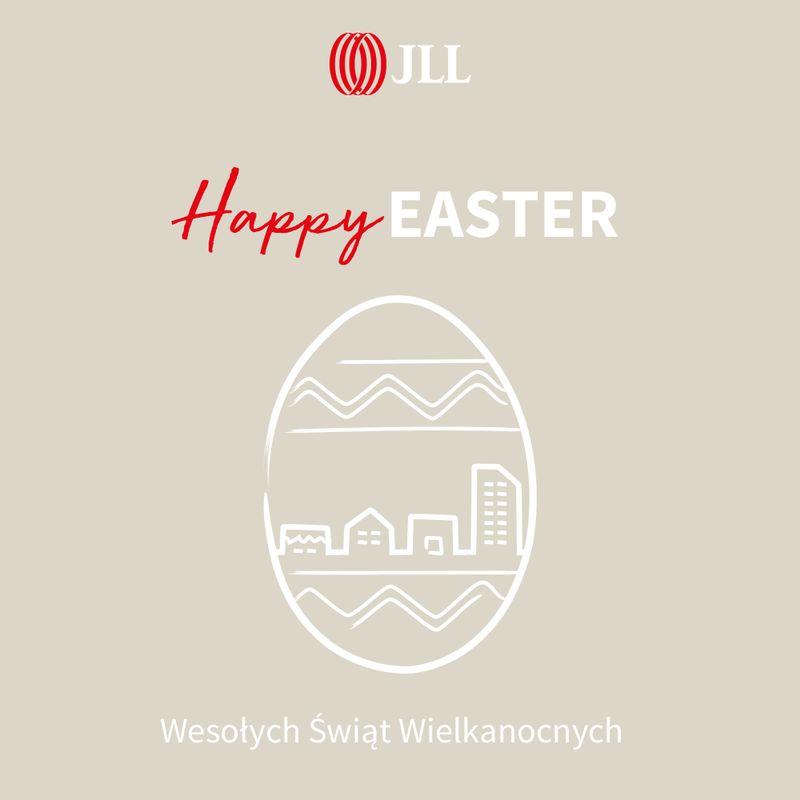 Thanks to the vicinity of the main communication routes and public transport facilities: subway, tram and bus lines, the location provides an excellent access to the city centre and other parts of Warsaw. 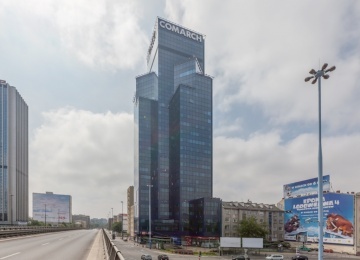 In vicinity there are: the building of Grand Theatre and National Opera, modern office buildings, headquarters of many companies, government buildings, hotels, restaurants, cafes, pubs and shops.